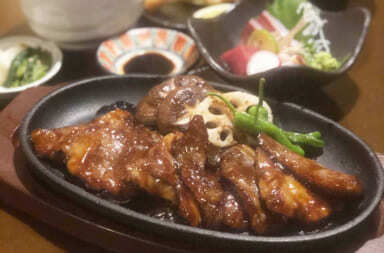 Kyoto, the famous sightseeing area in Japan known with abundance of cultural spots showered with traditional-atmosphere. 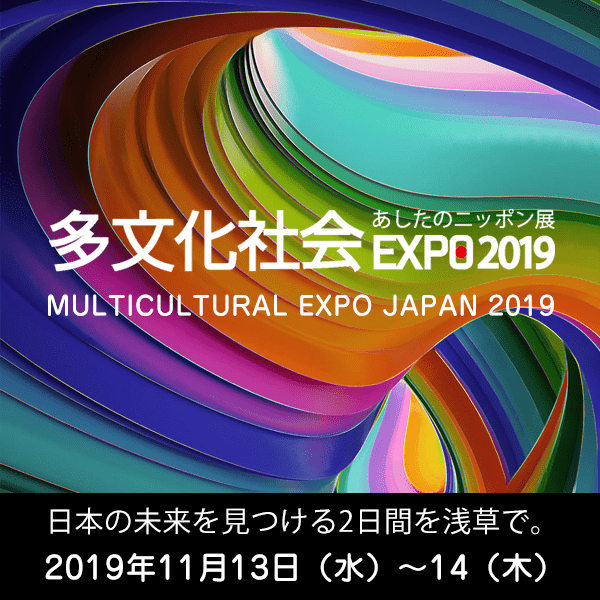 This city which is known with Maiko (apprentice of Geisha whose job is to entertain by performing songs, dancing, and playing Japanese instruments such as shamisen that is usually aged 15 to 20 years old) and had been capital of Japan before Meiji area, has its own allurement that attracting tourists to come again and again. 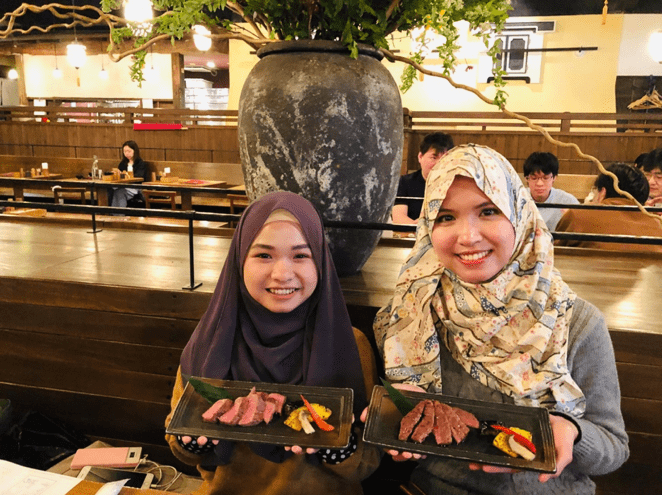 In that charming city, there is a restaurant where you can enjoy the authentic Japanese restaurant surrounded by abundance of nature, Yoshiya. 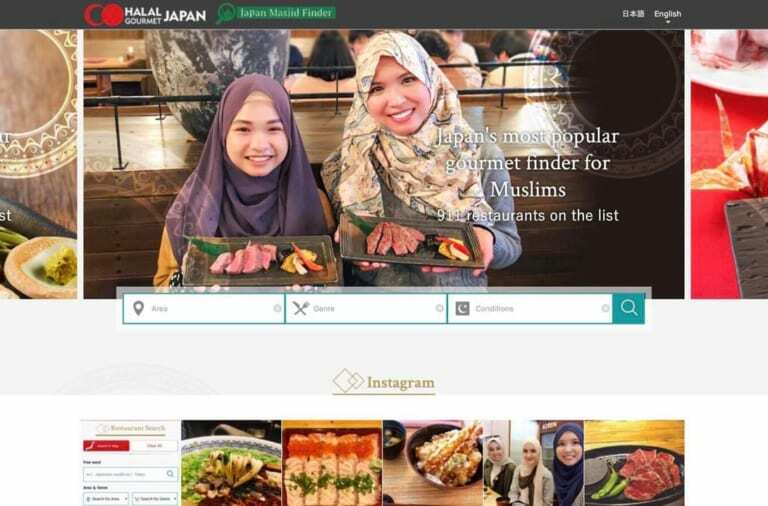 Enhance its muslim friendly services, not only serving halal yet authentic Japanese cuisine, but now Yoshiya established Kyoto style pray space! 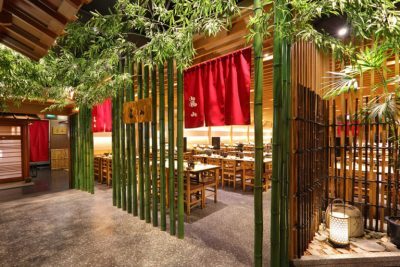 How does Kyoto style pray space look? 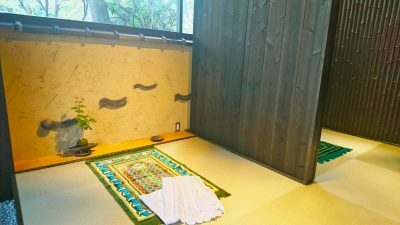 Tatami floor and heart-calming Japanese wall design surrounded with rich of nature will, definitely, let you pray in peace. This prayer space is quite spacious. 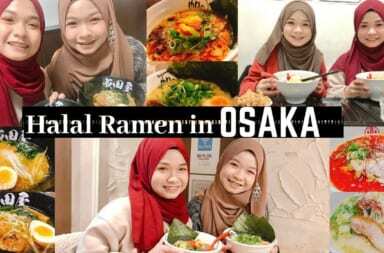 Available partition inside, so men and women can do pray in the same time separately. 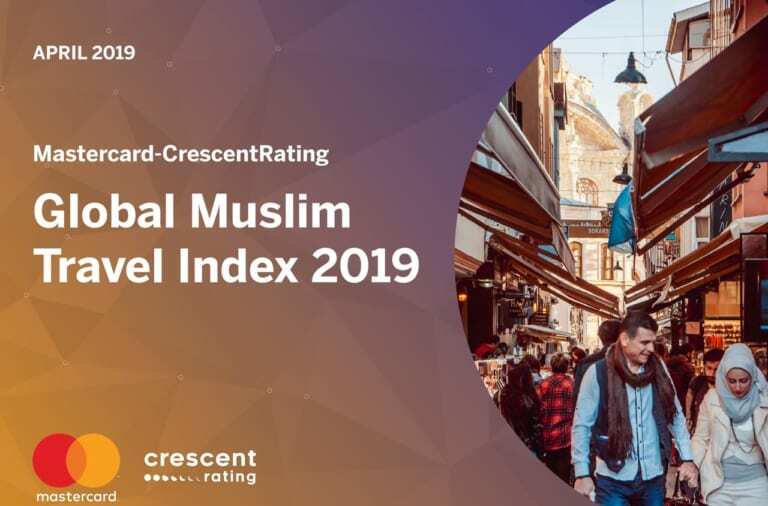 What you need to check out is the wudu’ space! 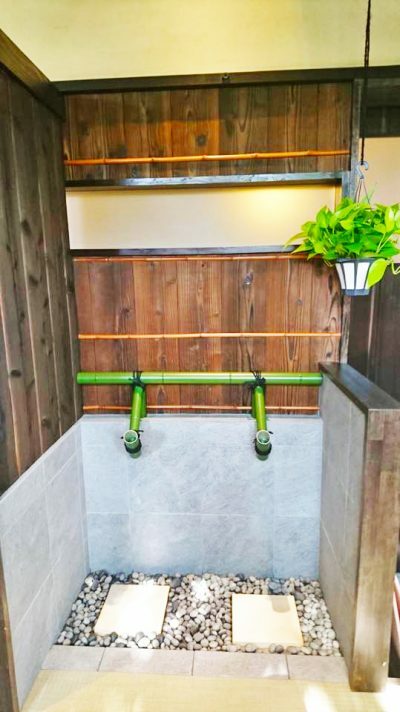 Only in Yoshiya who made wudu’ space in Japanese style bamboo water fountain! 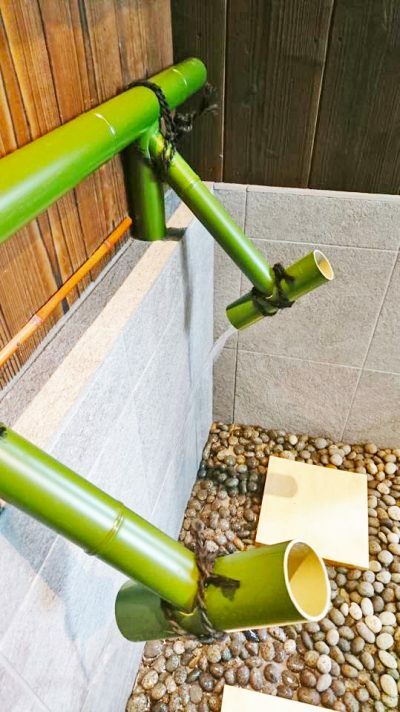 This bamboo water fountain that you can find mostly in Japanese garden, now you can use it for wudu! 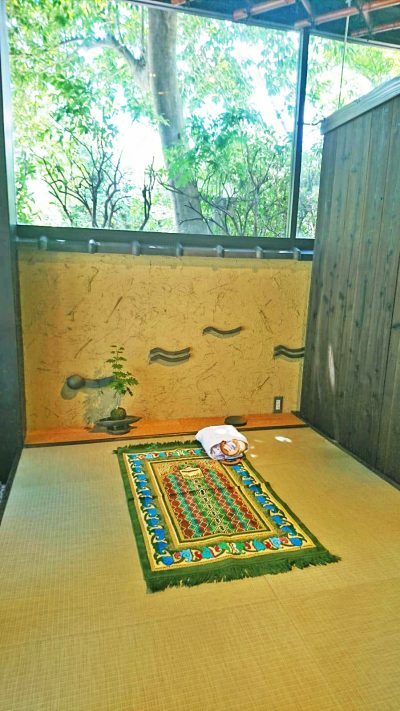 This excellent pray space in Yoshiya will definitely complete your experience in Kyoto. 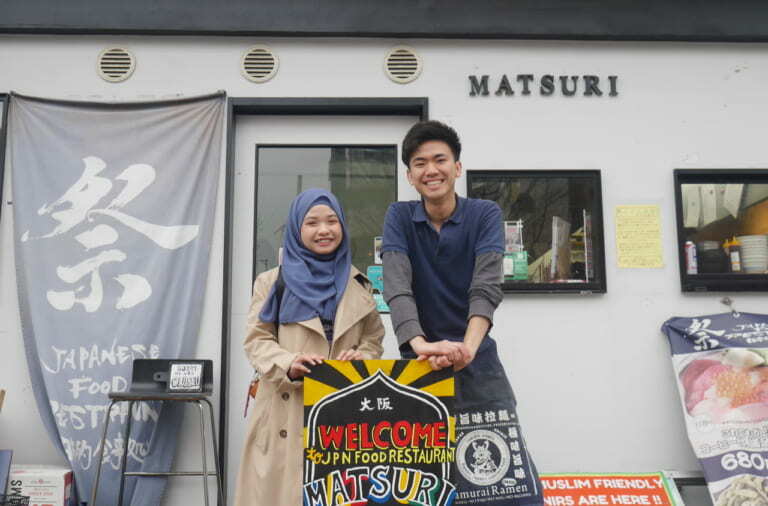 If you happen to come to Kyoto, please come to Yoshiya to enjoy their Japanese dishes as well as pray in this awesome pray space!